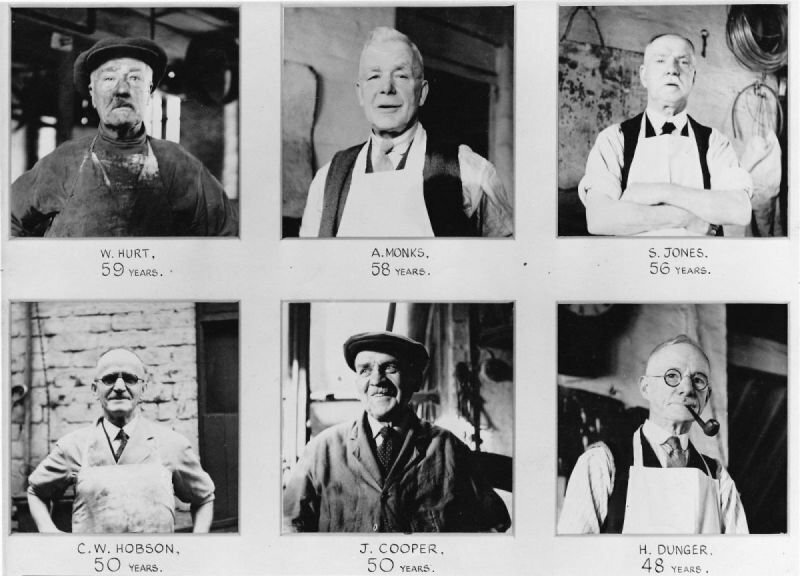 For more than 80 years our family business has been selling antique silverware and making bespoke silver and gold pieces. 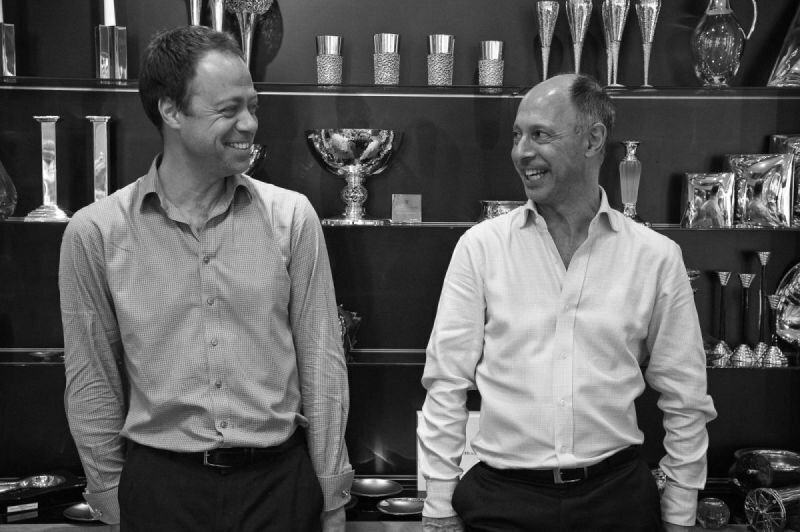 As founders of The London Silver Vaults, our heritage and experience mean we offer 300 years of silver design plus a comprehensive range of services embracing all aspects of buying, selling, restoring and caring for silverware. Our customers regard us as their one-stop-shop for all things silver! Simon Rhodes joined the team to help create a dedicated division for trade customers. Langfords Silver Services is specifically focused on supplying the HoReCa and commercial sectors with products and services that meet their specific demands. This ranges from the refurbishment of antique items to the supply of silver-plated cutlery, or the creation of a bespoke centrepiece. And in a business steeped in tradition, we are offering the corporate and commercial sector new 21st century nanotechnology which presents a solution to the age-old dilemma of preventing silver from tarnishing.